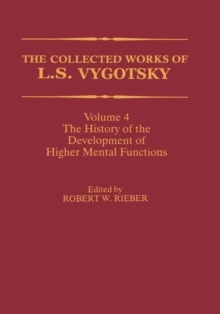 Contains important writings on the development of human psychology from early childhood to adolescence, by a Russian researcher working in the early 20th century. 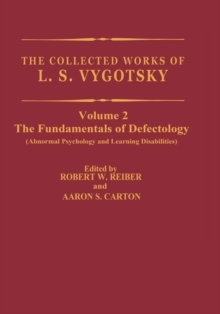 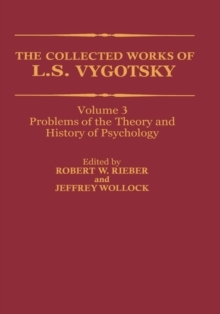 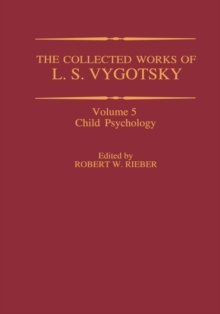 Section I contains about half of the chapters from Vygotsky's book, Pedology of the Adolescent, which was published during his lifetime. 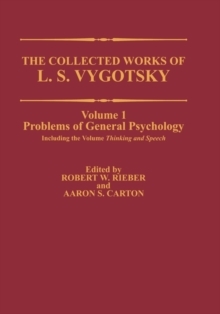 Pages: 362 pages, XVII, 362 p.